A simple and sweet parenting book with 365 tips—a new one to try every day! As a parent, you want the best for your child, and one of your greatest hopes is that your child will grow up to be a good person. So, what makes a good person? Generally, we think about good people as being kind: those who are compassionate, empathetic, generous. However, it seems that, in our fast-paced, individual-driven society, kindness is fading and the pressure on parents to raise socially conscious, empathetic, and caring children can seem overwhelming at times. 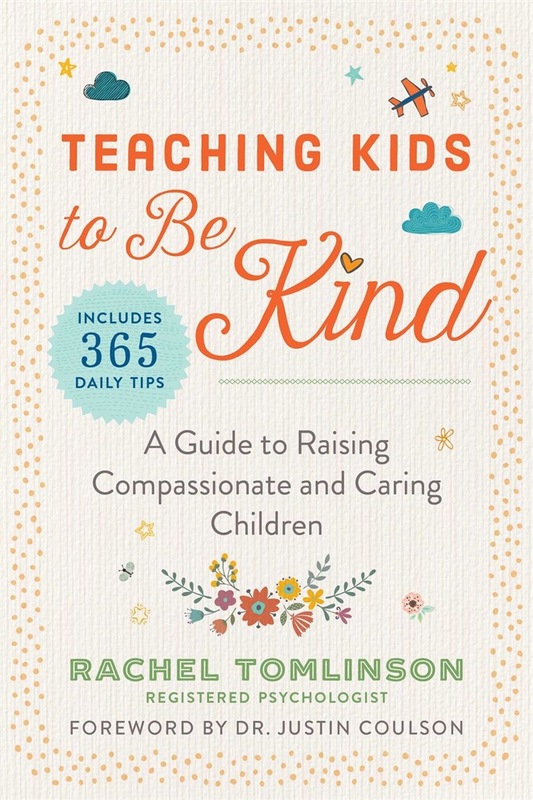 In Teaching Kids to Be Kind, Rachel Tomlinson draws from her professional experiences to provide 365 inspiring strategies to help children and families practice kindness every day of the year. Daily tips include: Taking your child shopping around the holidays to select a new toy to donate to another little boy or girl their age. Leaving little notes in their lunch box or school bag for them to find. This models unconditional love and consideration for others. Baking a cake together to teach patience and teamwork and build on their ability to delay gratification. An essential tool for parents, Teaching Kids to Be Kind will help children develop empathy, regulate their emotions, and improve their general well-being as well as support families in strengthening their overall relationships. 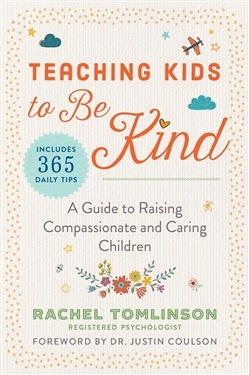 Acquista Teaching Kids to Be Kind in Epub: dopo aver letto l’ebook Teaching Kids to Be Kind di Rachel Tomlinson ti invitiamo a lasciarci una Recensione qui sotto: sarà utile agli utenti che non abbiano ancora letto questo libro e che vogliano avere delle opinioni altrui. L’opinione su di un libro è molto soggettiva e per questo leggere eventuali recensioni negative non ci dovrà frenare dall’acquisto, anzi dovrà spingerci ad acquistare il libro in fretta per poter dire la nostra ed eventualmente smentire quanto commentato da altri, contribuendo ad arricchire più possibile i commenti e dare sempre più spunti di confronto al pubblico online.